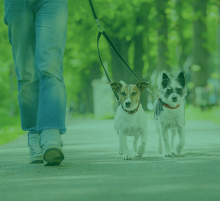 Social Dog Walks the Kay9® Way! By popular demand in the Surrey, Hampshire and Berkshire borders! Kay9 Social walks are fun for you AND your dog. 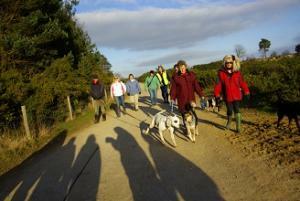 Meet like minded people with their dogs for a leisurely Sunday walk as a member of a group, at various local venues. 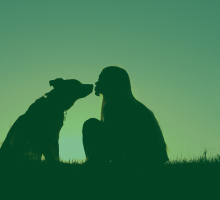 This is a fantastic opportunity to watch your dog and see how it communicates with other dogs within a group environment. 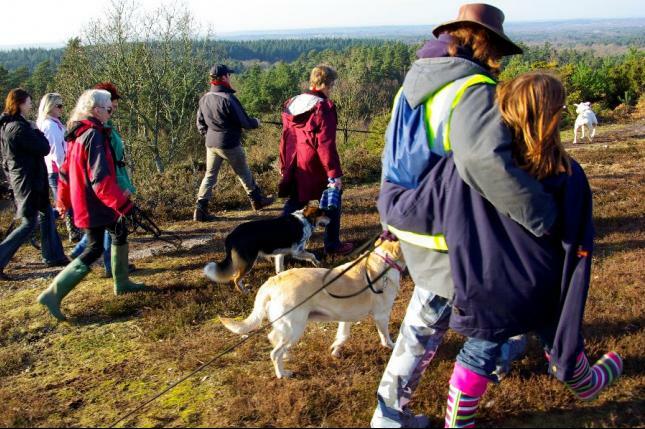 We have several staff members on hand to explain your dog’s behaviour and to lead the group in a controlled manner, to ensure that all dogs remain below threshold and have a positive experience throughout the walk. As responsible dog owners, we always put our dogs on a lead when we come across bikers, other dog walkers, joggers etc., Our social walks are highly organised, having various staff members conversing via walkie-talkie if required and a whistle system for recall and letting the dogs off lead again. 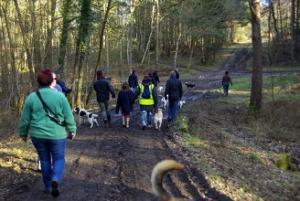 We have many dogs that attend these walks, that previously had some behaviour problems and have learnt to integrate with the rest of the group in harmony. 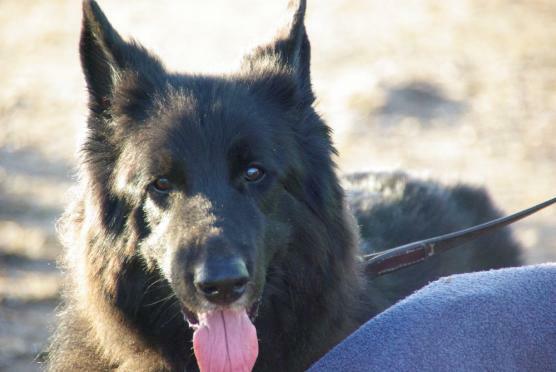 Initially, dogs with ‘issues’ are accompanied by a trainer for the duration of the walk. This is to ensure that they can remain calm and learn to interact appropriately. Walking in a larger group than they are used to and using kind, effective methods of integration, builds confidence and therefore eventually eradicates problems experienced through fear. Therefore, we welcome dogs that have fear behavioural problems (after the initial assessment). 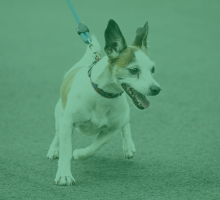 Each group walk consists of anything from 3 to 10 dogs (with their owners) and we do our best to ensure that all dogs (and owners) have a pleasant and enjoyable walk. Scheduled walks take place regardless of the weather, so be prepared to get wet and muddy sometimes!! Suitable outdoor clothing is recommended. Our walks often consist of the whole group playing in any puddle they can find!! Great fun! Enjoy a quiet and restful Sunday afternoon, as your dog sleeps peacefully after a Kay9 Sunday Social walk! Unfortunately, these walks are not suitable for puppies under the age of 8 months, due to the length of walks (Approx 1-2 hours) and the terrain covered. 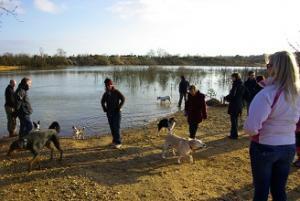 Please refer to our Puppy Socialisation page for details of walks especially for puppies. 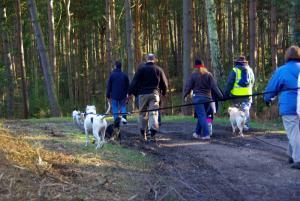 We also have Puppy Social Walks from time to time. 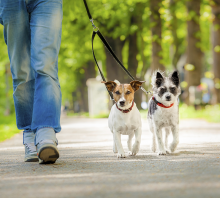 Walking as a group in a public area to increase your puppy's confidence in the outside world. 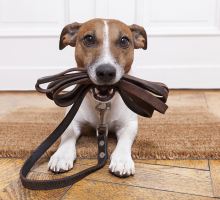 Kay9 Staff members will be walking with you to ensure that this is a pleasant and rewarding experience for you and your puppy. A great opportunity for your puppy to experience a busy public area, roads, traffic and strangers that may approach. All in a controlled environment to ensure your puppy makes positive associations! Only £5.00 per puppy - Strictly bookings only for this event! To book an assessment prior to attending a walk please complete this form and we will be in touch. An assessment charge will apply. Please bring a good standard lead and/or a long line. No chain leads and no flexi leads please!! 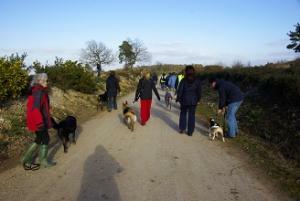 Organised social walks by professional dog trainers!